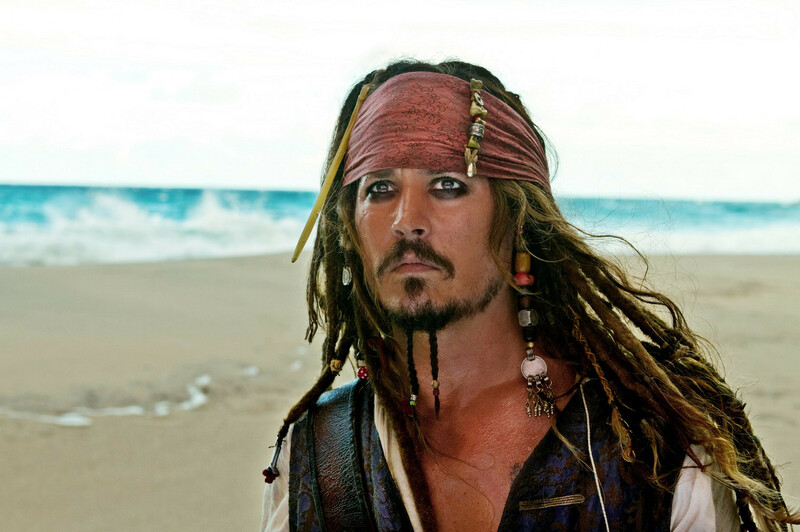 Pirates of the caribbean on stranger tides:D. Fotos of Johnny in Potc 4. HD Wallpaper and background images in the Johnny Depp club tagged: johnny depp depp johnny actor potc. This Johnny Depp photo might contain porträt, kopfbild, nahaufnahme, portrait, headshot, and kopfschuss.